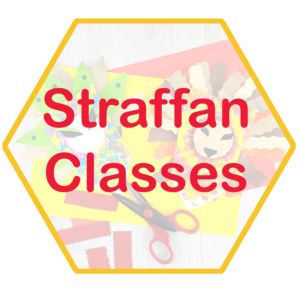 Pay OnlineArts and Craft Classes with The Craft Corner. 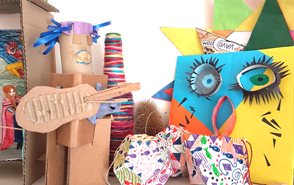 After School activities for your creative child. 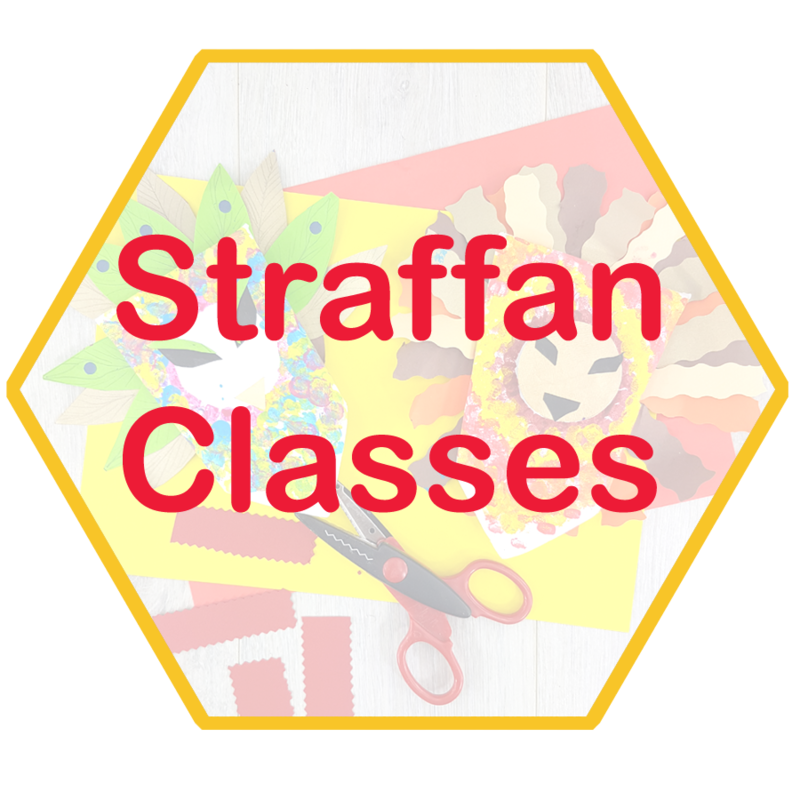 Straffan arts and craft classes in Straffan Community Hall and in Straffan National School. 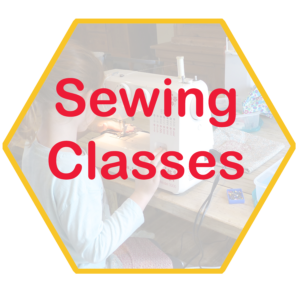 Check out our current sewing classes for children in Co. Kildare. A child’s imagination is a precious thing. It should be nurtured and encouraged and allowed to blossom. At the craft corner, giving our students time to use their OWN imagination is key. It is not about all the projects being perfect, but more importantly about our students using that imagination to come up with their own ideas. To create an artwork that is THEIRS is the best result you can ever have. 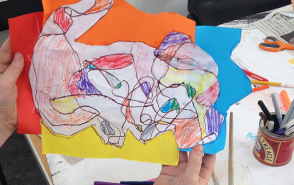 A key skill we work on instilling in all our art students is that its not about the end result. 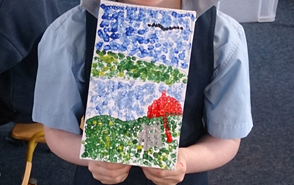 Children often put too much focus on what their art will look like. They get worried about it not looking right or being perfect. 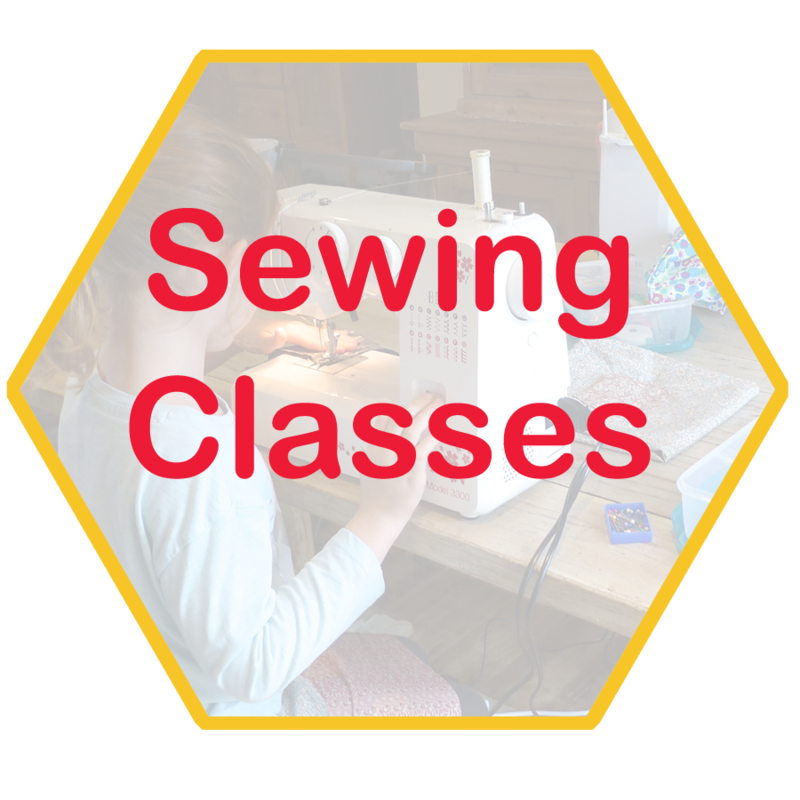 Here at the craft corner we teach children that its more important to enjoy the PROCESS. To enjoy creating the artwork. We teach that no two artworks are ever the same and that there is no perfect result. Teaching children a love of art should start at a young age. Helping to make fine art feel accessible is a really important part of that. Art in galleries can sometimes feel stuffy or hard to understand. Taking that barrier away starts with a story. 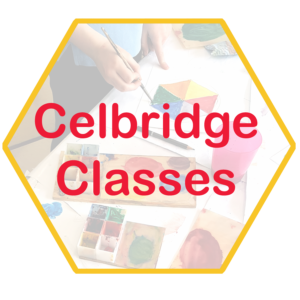 Tell the story behind the artwork, break down the skills of how it was created and teach children how to make their own. The 3 keys steps in making traditional art accessible to all. One of the key reasons that we mix craft with art in our classes is to teach problem solving skills. Craft, the ability to think in 3D, teaches you essential problem solving skills. We teach about fine art through craft projects that combine construction skills with art. Figuring out how to turn an idea into a reality, to create something physical, is not only great for your creativity but also for your child’s confidence. A skill for life. Both of my children loved the camp, Vanessa's enthusiasm is contagious- thank you! 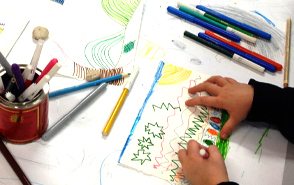 Thanks Vanessa so much for a great Easter Art camp last week Orla and her cousins thoroughly enjoyed it !! © 2018 The Craft Corner All rights reserved.